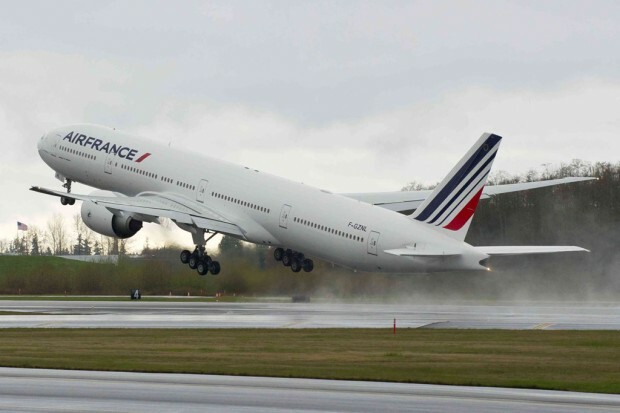 Air France this week received its 60th Boeing 777 passenger jet. 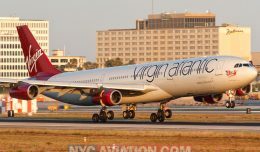 The aircraft, a Boeing 777-300ER (registration Air France this week received its 60th Boeing 777 passenger jet. 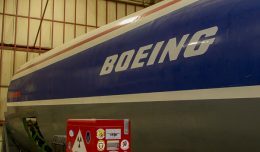 ), left the Boeing factory in Everett, Wash., on Tuesday and landed in Paris on Wednesday morning. 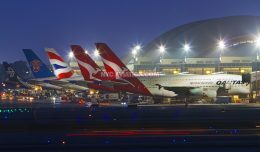 It is outfitted with Air France’s new onboard product, which features 468 seats in a three-class layout. Affaires (Business) Class: 14 lie-flat seat beds. Pitch measures 61-inches (1.6 meters), which extends to 78-inches (2 meters) in bed mode. An in-seat entertainment system features 15-inch (38 cm) wide screens in 16:9 format. Alize (Premium Economy) Class: 32 fixed-shell seats offering 36-inches of pitch and extended recline of 123 degrees. 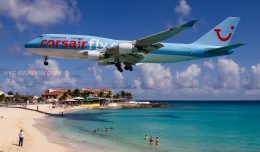 Destinations from the airline’s Paris hub will include the French Overseas Departments in the Indian Ocean and the Caribbean regions, including Fort de France, Pointe a Pitre and St-Denis de la Reunion. 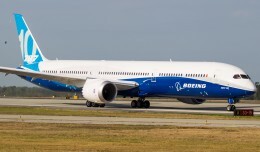 Air France is set to receive two additional 777-300ERs by this summer. My business class to Paris flight was the most enjoyable plane ride that I’ve ever had. It was so relaxed and enjoyable. I wish every flight was like that.